Below are all back issues of Comic Book Cash, which you can subscribe to from this site. <!-start repeat --> March 14, 2015 -- The Top 10 Comics You Should Buy Today for Profit! 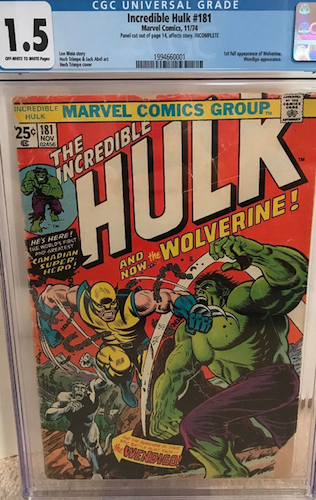 February 03, 2015 -- What the HECK is going on with Incredible Hulk #1 values?! December 07, 2014 -- Comic Book Cash, Issue #014 -- Five Origin and First Appearance Comic Books You've Never Heard Of! November 17, 2014 -- Comic Book Cash, Issue #011 -- Are Key Issues the Future? 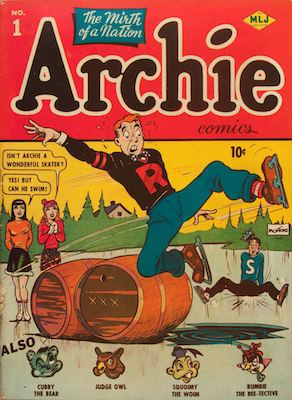 November 03, 2014 -- Comic Book Cash, Issue #009 -- Why Collectors Make Lousy Investors! August 30, 2014 -- Comic Book Cash, Issue #003 -- Top 20 Hot Comics Revealed! August 24, 2014 -- Comic Book Cash, Issue #002 -- Focus on Dr. Strange! 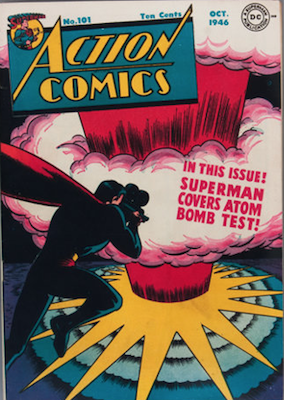 August 15, 2014 -- Comic Book Cash, Issue #001 -- One great tip for hot comic book picks! Site and Content Copyright ©2012-18 Sell My Comic Books. All Rights Reserved.